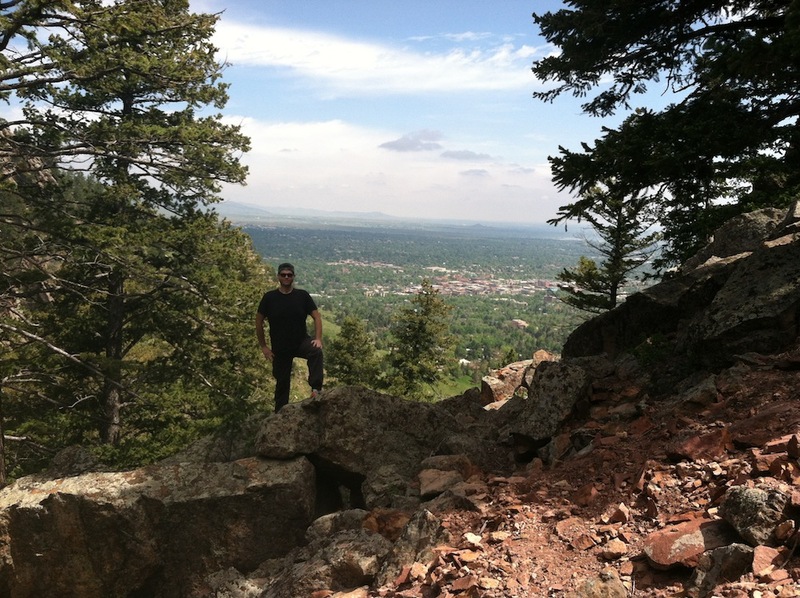 Saddle Rock Trail | Keep It Up, David! Hope everyone had a good long weekend! I spent mine visiting my sister Sarah and her family in Colorado, and one of the highlights was an amazing hike. I love a hike with a view, and check out this view!